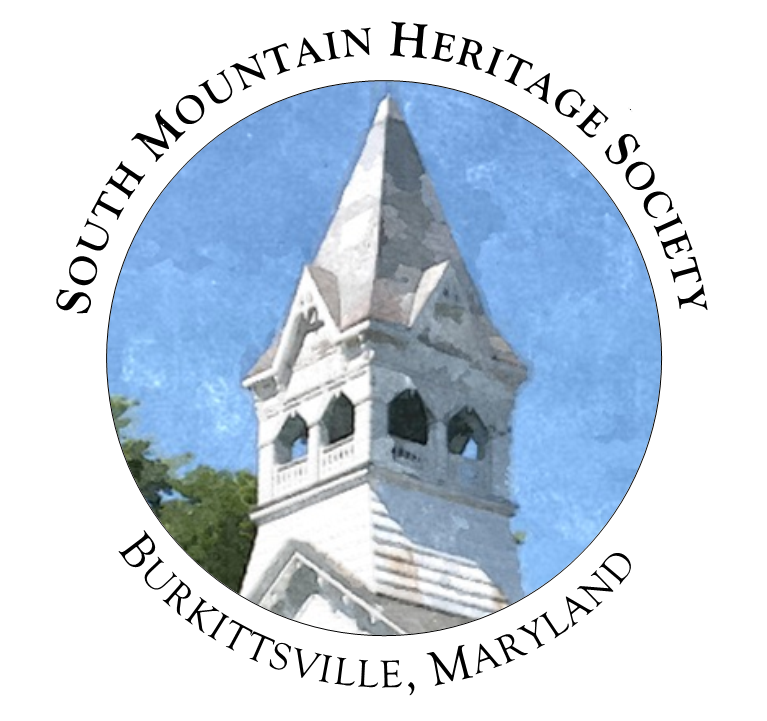 South Mountain Heritage Society's collections are displayed through permanent and rotating, temporary exhibits each year. In our exhibit room, our current displays allow visitors to explore various themes in Burkittsville's history, including its industries, religious institutions, African American Community, and the Battle of South Mountain. We also have recreated one of Burkittsville's general stores especially for children to explore and take on the role of an early twentieth century storekeeper. The exhibits feature hundreds of documents, photographs, and artifacts spanning two centuries of history in our community. The exhibit room and museum are open regularly on the first Saturday of the month, April thru September from 10:00 am until 3:00 pm. The exhibits are also open during special events at the heritage society. Throughout the 2016 museum season (April - September), we are inviting visitors to journey through a timeline of the Story of Burkittsville in 30 objects. This special exhibit begins with the initial settlement of the village in 1741 and continues up to the present day, covering 275 years of stories of success and failure, prosperity and disaster, woven together in a narrative overview of our community's unique and significant history. Over half of the artifacts featured in the exhibit are new acquisitions and are on display for the first time at the museum.